Let the Magic of the Season Begin! “One of the real joys of the Holiday Season is the opportunity to say Thank You and to personally wish everyone the very best for the New Year. It’s that time of year when we can sit back, relax, spend time with our families and reflect on the year passed. Each Christmas Jane heads to the hills for a truly white Christmas. 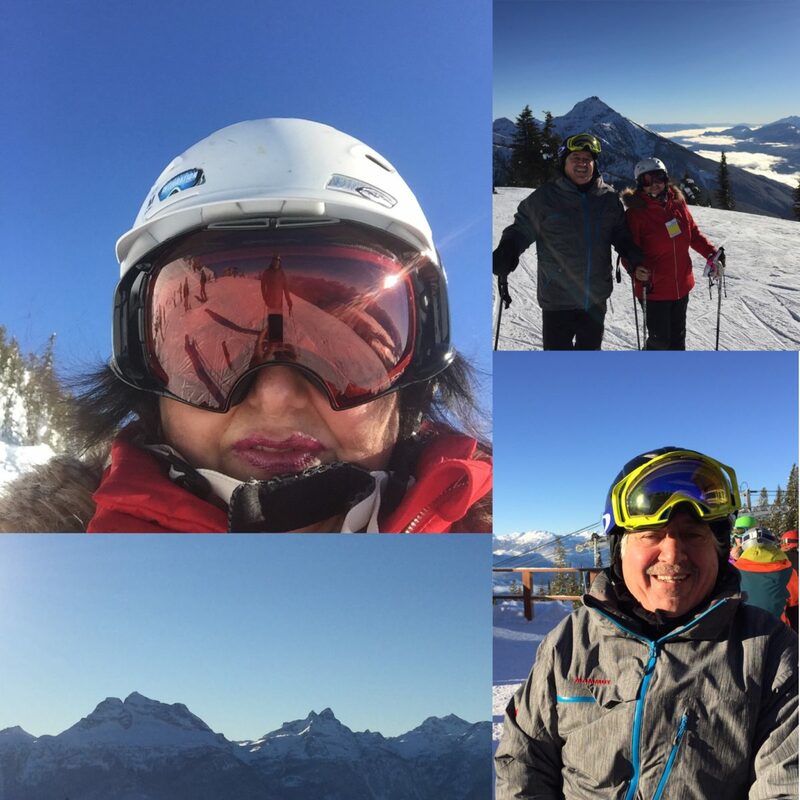 This year Jane is spending Christmas at Revelstoke Mountain Resort with her family and then heading to Big White Ski Resort to ring in the new year. 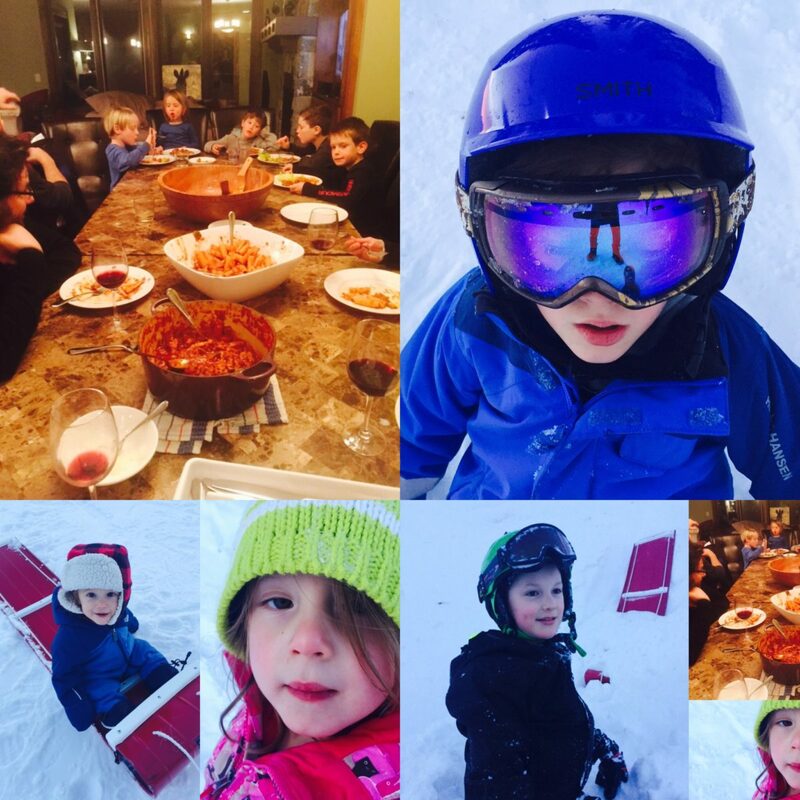 Both Big White and Revelstoke Mountain are packed with amazing events for the family throughout the holiday season. 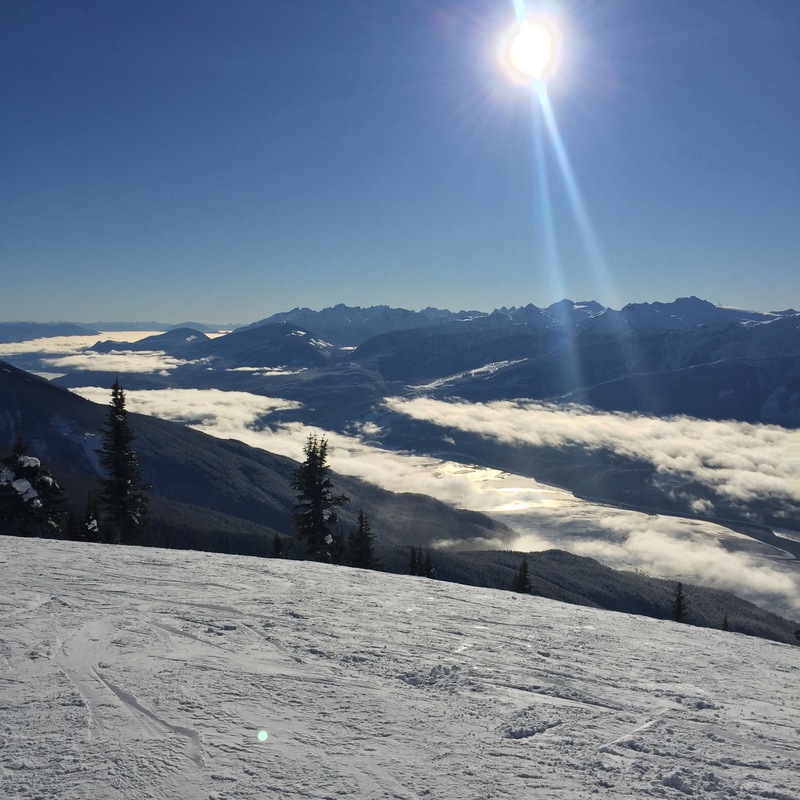 Spending the holidays at Revelstoke Mountain? The festivities start on Christmas Eve with a spectacular display of fireworks at the RMR village. 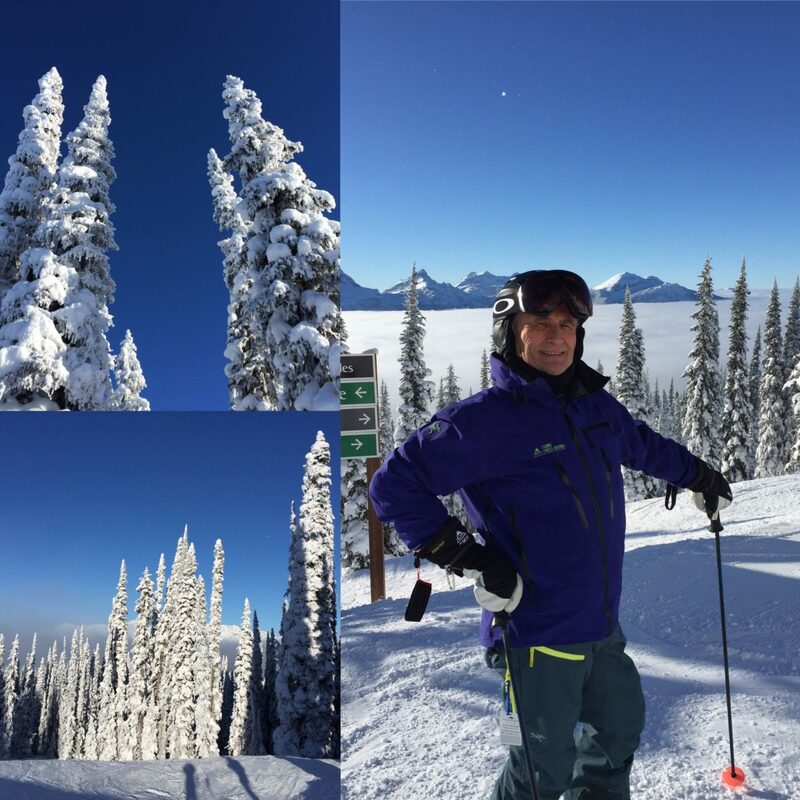 On Dec 29th and 30th, there will be a Prime Rib Dinner and Torchlight Ski held at Revelation Lodge Begbie Lounge! A family friendly 8pm fireworks show will kick off NYE followed by the traditional midnight display. And of course, the annual NYE party will be held at the Revelation Lodge to ring in the New Year! Santa’s Workshop is open daily at Big White. Bring the kids to meet Santa, pose for a photograph, and create a craft with the elves daily until December 24th. Or, join Santa for Breakfast Dec. 23 at the Loose Moose Lodge. If you’re at Big White on Christmas Eve you can attend a Christmas Eve Service, parade and torchlight run. 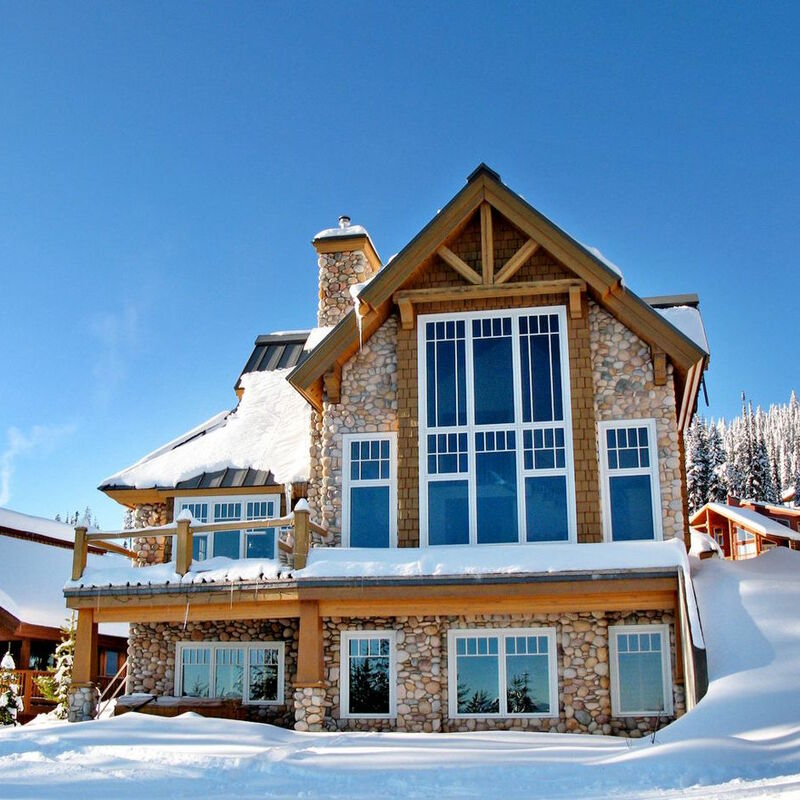 If you are spending New Year’s Eve at Big White, be sure to head to Happy Valley Day Lodge! There will be a mini carnival for kids and an 8:15pm fireworks show is presented for those with an early bedtime! For those staying up late, the hill is alive with fireworks to ring in the New Year at midnight!